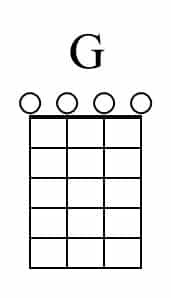 If you wanted to play all the popular music in the world, you’d need to master over 2,100 banjo chords. 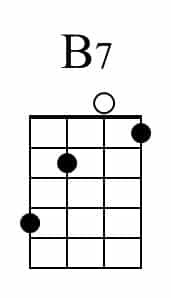 But with the 23 banjo chords below, you can play roughly 50% of all the songs you hear on the radio (it’s true). 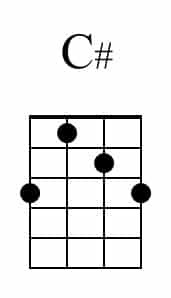 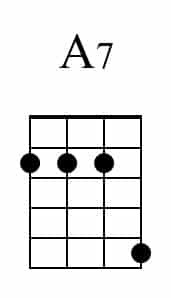 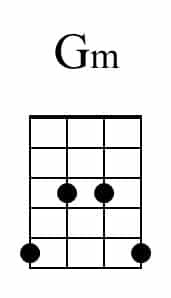 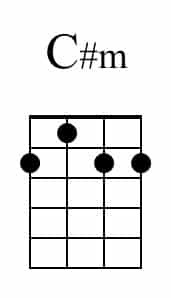 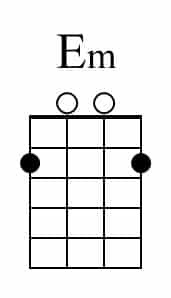 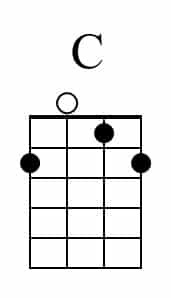 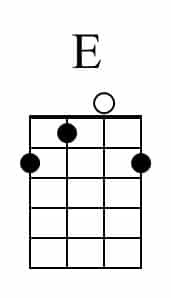 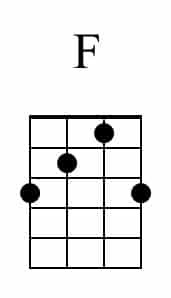 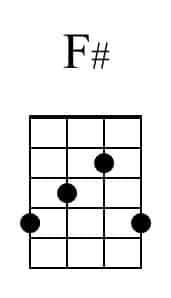 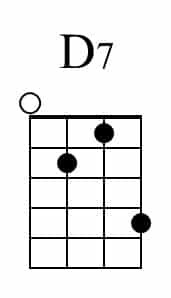 And learning these chords in the precise order shown below maximizes the number of tunes you can play – at every stage of your music journey (also very true). 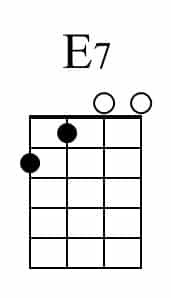 It also helps to understand what “enharmonics” are and how they work. 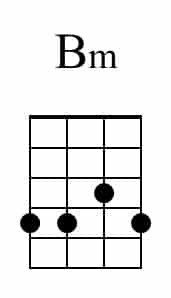 Just as “tonight,” “tonite,” “2night,” and “2nite” are different ways of writing out the same word – A# and Bb are different ways of writing out the same banjo chord. 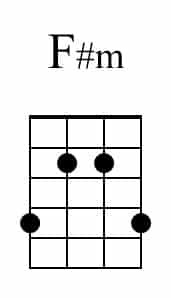 For more on this, be sure to check out this Video or Article. 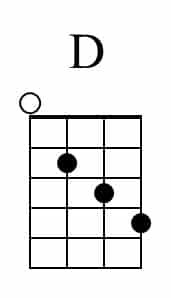 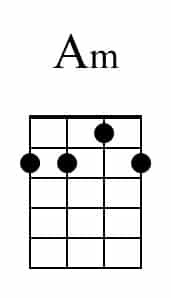 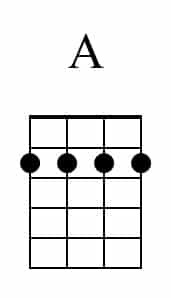 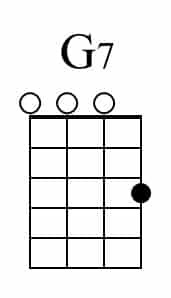 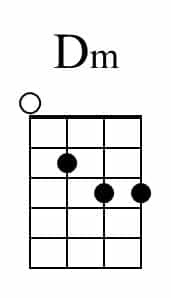 Finally, the banjo chord diagrams below are merely suggestions. 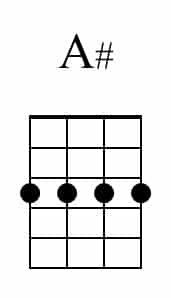 If you prefer using alternate fingerings instead – that’s fine. 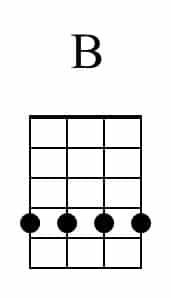 Ready to start finding music that uses the exact banjo chords above? 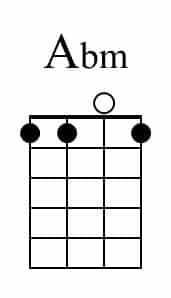 Head over to the Search Page.